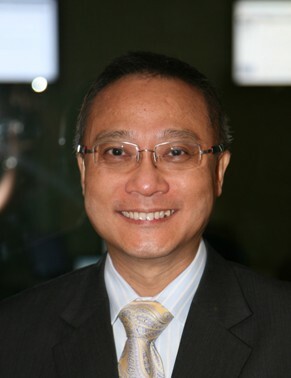 Eddie Chau, founder and CEO of Brandtology. No guesses why he's smiling. Online intelligence service provider Brandtology today announced that it has received a capital injection of S$2 million from venture capital fim Walden International. Founder and CEO of Brandtology Eddie Chau says that the additional investment will help fuel the company’s expansion into new markets in North Asia. “Our next focus growth area is in North Asia as we see increased demand from clients requesting that we compliment their digital marketing strategy to listen to the social media scene of what is being said of their brands in the local language,” says Chau. “For example, China alone has about 298 million Internet users of which 91 million users actively participate in forums and 105 million users update their blogs regularly, as reported by China Internet Network Information Center. Companies can either tap on these resources to strengthen their brands with their digital marketing strategy or face the consequences of ignoring a tsunami of negative posts on their brands in this social media space,” he adds. Brandtology has recently expanded globally with offices in Australia, Malaysia and the People’s Republic of China – Shanghai and Hangzhou.